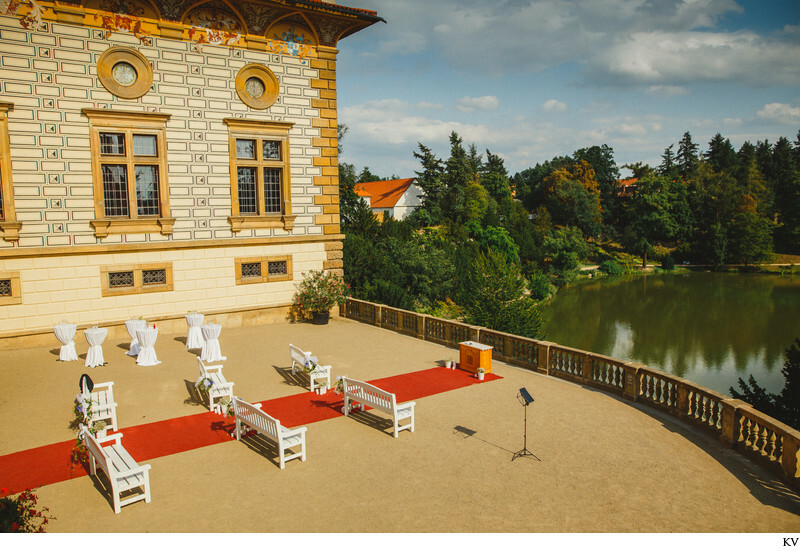 J+A destination wedding at Pruhonice Castle outside of Prague. 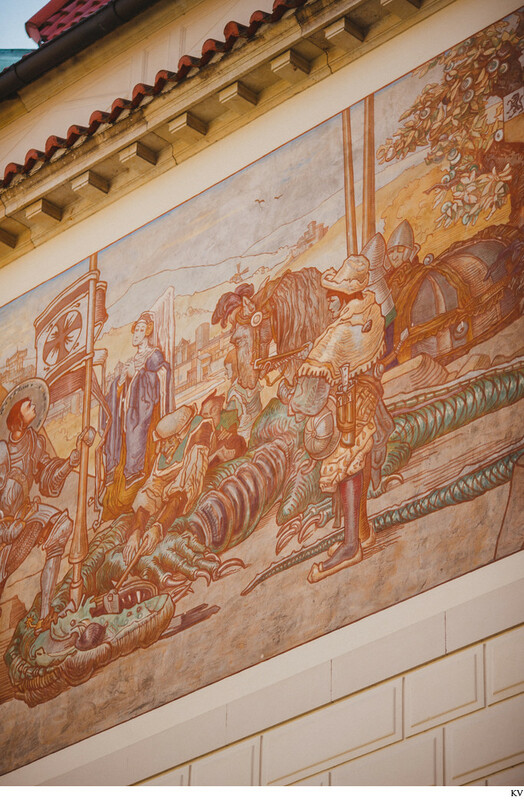 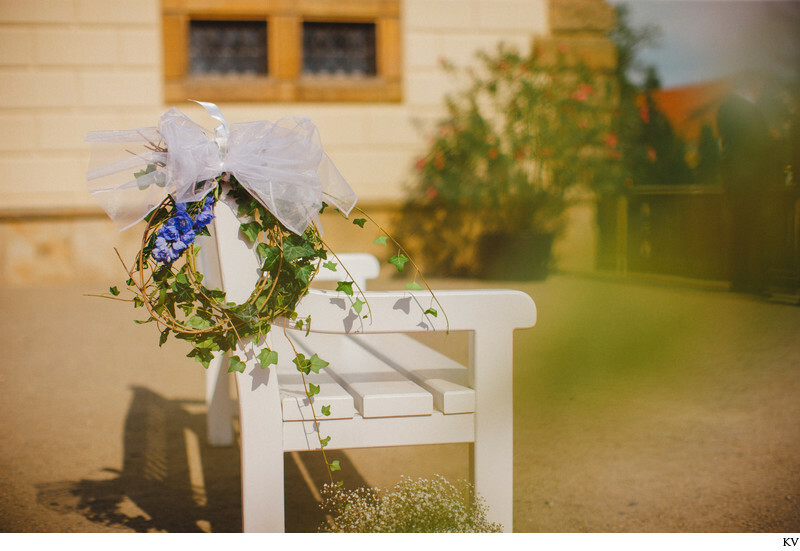 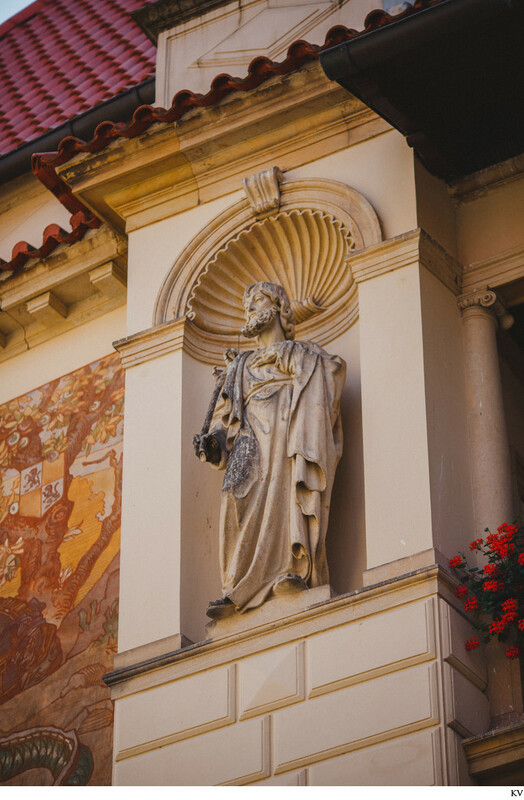 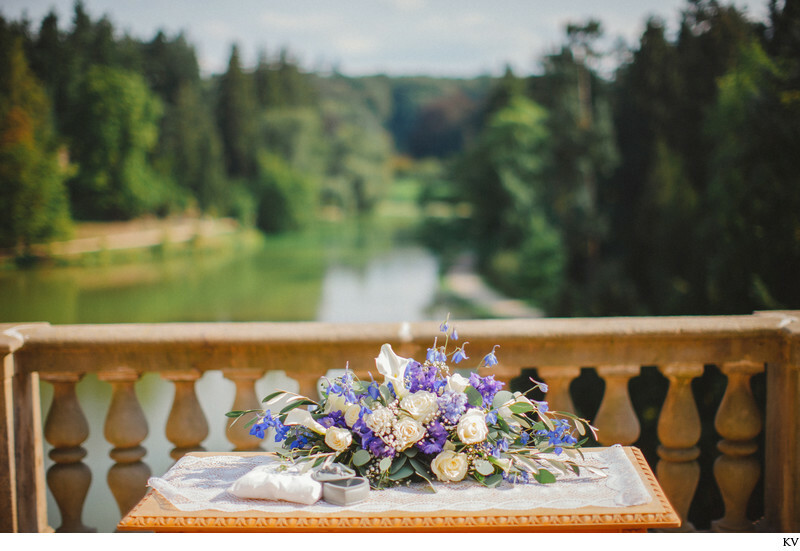 Pictured below are some of the many interesting points of reference such as castle details that make this such a wonderful place to marry outside of Prague. 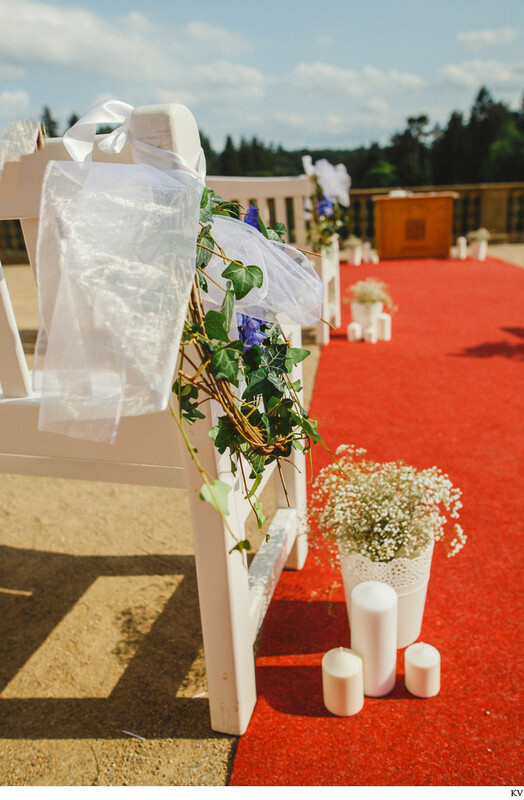 Though you can organize via a wedding agency you can also contact the castle directly and arrange your wedding yourself. 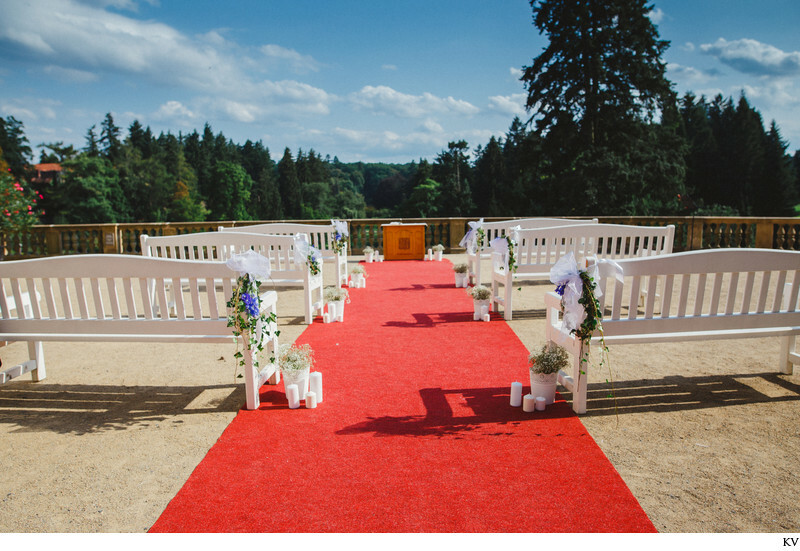 Location: Zamek 1, Pruhonice 252 43, Czech Republic. 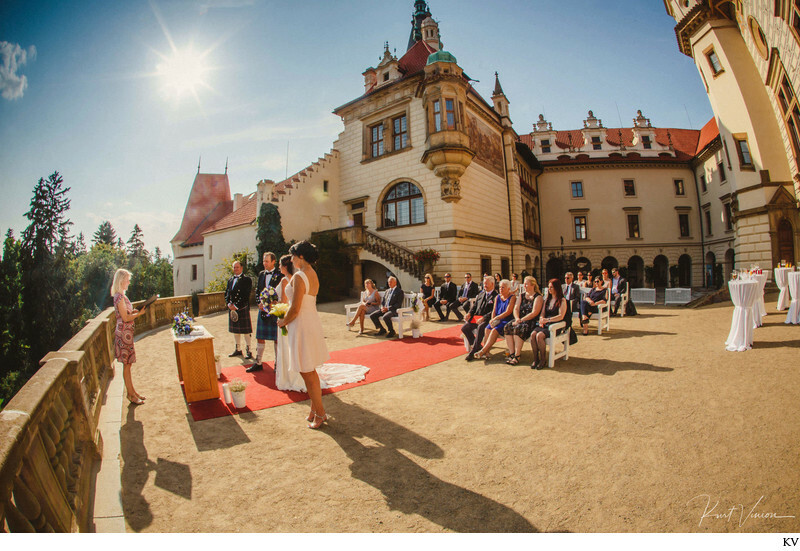 Keywords: bride & groom (90), Castle wedding (15), Czech weddings (15), Prague photographer (1440), summer sun (6), summer weddings (6).